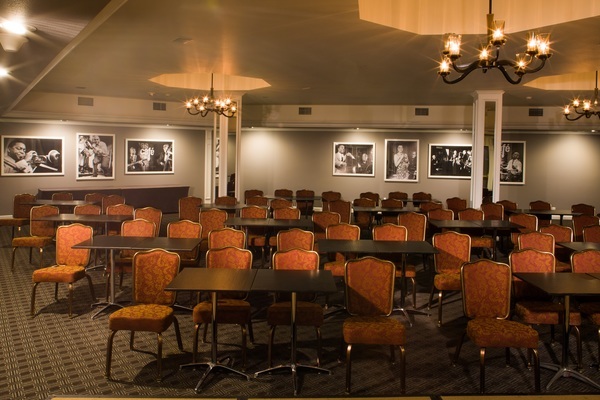 The Legendary Little Nell- Hotel & Residences in Aspen, Colorado are an ideal setting for your next meeting or event. 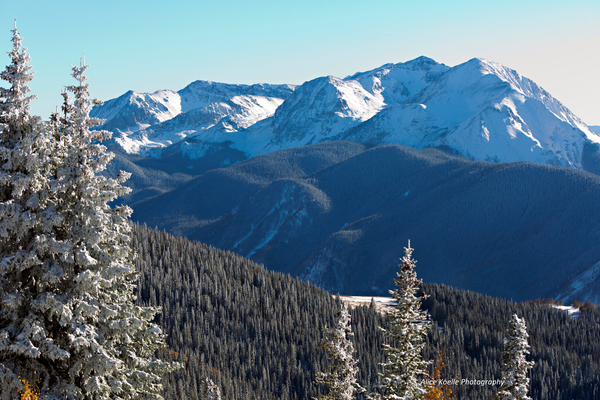 The Little Nell is a Colorado mountain destination for all seasons. Located in Aspen, where the excitement of America’s most famous mountain town is enjoyed for both summer and winter adventure vacations. 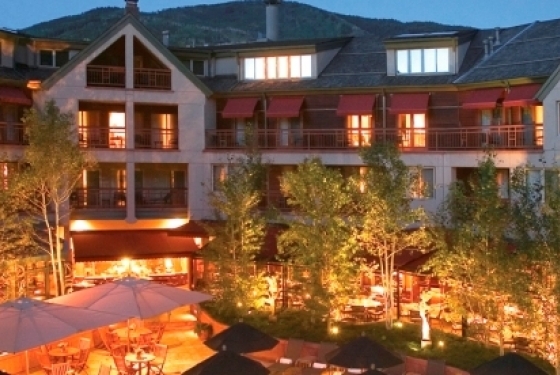 The Little Nell is the only ski in/ski out hotel in Aspen, and our cosmopolitan but intimate hotel has the most convenient access to mountains of skiing, tennis, golf, fly-fishing, art and music festivals. Relax in our newly renovated hotel accommodations and experience complete rejuvenation of mind, body and spirit. Weddings to incentive trips and business meetings, it’s location, location, location. Jaw-dropping views are standard, even if you go no further than our hotel spaces in the heart of town. 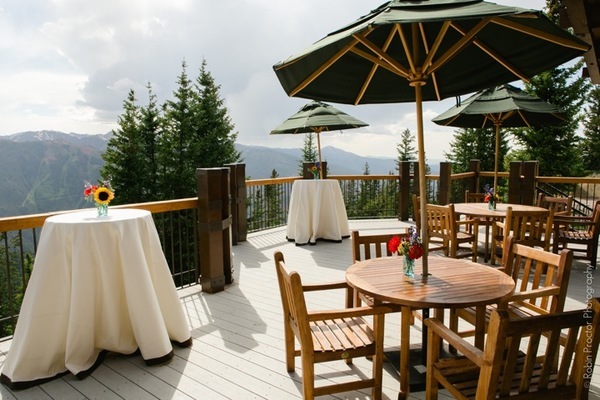 Of course we’re also able to offer exclusive access to The Sundeck and Aspen Mountain Club far from the madding crowd. But don’t take our word for it, browse through additional images of our venues. Chicago designer and Aspen resident Holly Hunt styled our 52 guest rooms, 26 premium guest rooms, 8 suites and 6 signature suites. Contemporary works of art offset her “Aspen Modern” plush, textured fabrics and palettes of cream, blue and chocolate. All accommodations feature a unique floor plan and gas log fireplaces, and most have private balconies. Room with a view? All accommodations overlook Aspen Mountain, the Red Mountain range or Continental Divide, Durant and Spring streets, or the courtyard and pool. 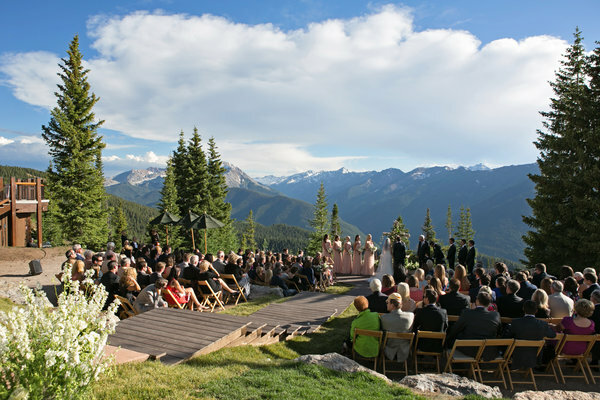 The Little Nell, Aspen’s only Five-Star, Five-Diamond, ski-in/ski-out hotel, offers the ideal destination to say “I do” in every season. 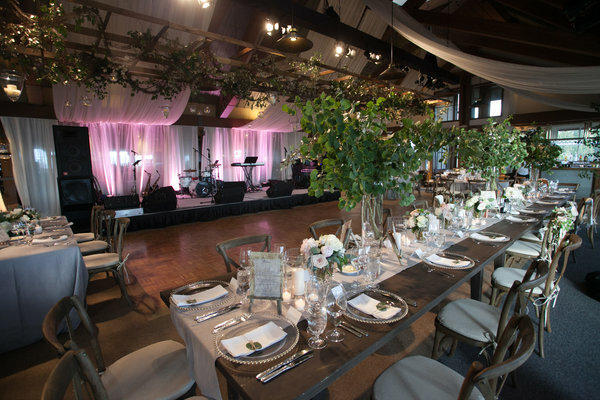 The Little Nell Events Team will ensure every aspect of your celebration is nothing short of exceptional, whether it be a private elopement during your backcountry ski trip, or a 250 person black tie celebration atop Aspen Mountain. 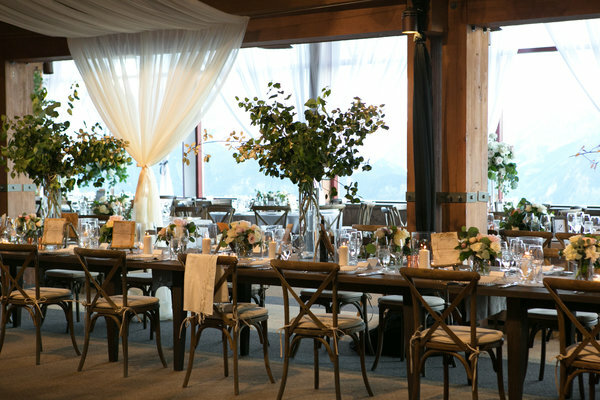 If you’re looking to surprise and delight your guests with a world-renowned wine selection, seasonal cuisine and incredibly unique event venues – look no further. Don’t see a venue that speaks to you? The Little Nell Team will travel to your preferred off-site location to deliver an unparalleled dining experience. The hotel also offers exclusive adventures and wellness activities for your guests to relax, rejuvenate and renew during their visit. 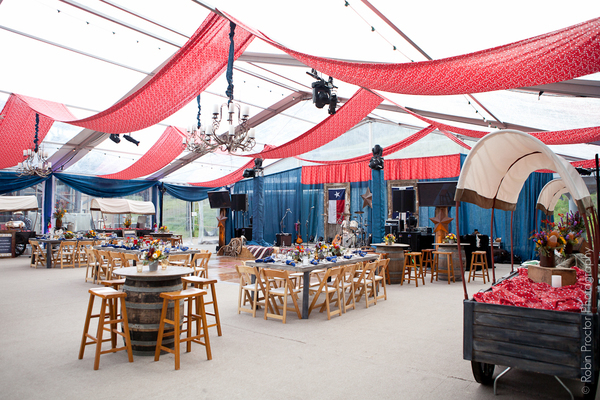 Allow us to help create a one-of-a-kind experience that you and your guests will be talking about for years to come.